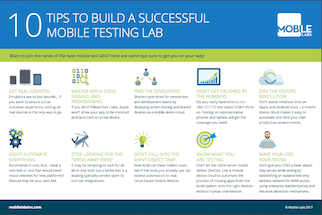 Whether you’re manually testing your mobile apps or exploring test automation, you have the need for speed. 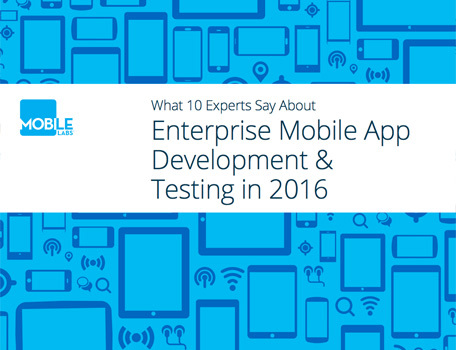 A survey-based report from Enterprise Mobility Exchange and Mobile Labs. 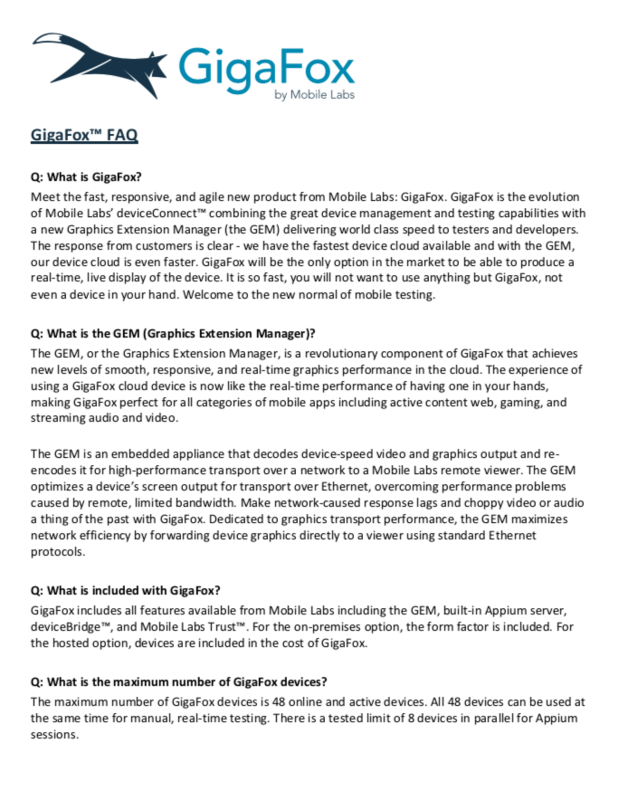 Curious about GigaFox? 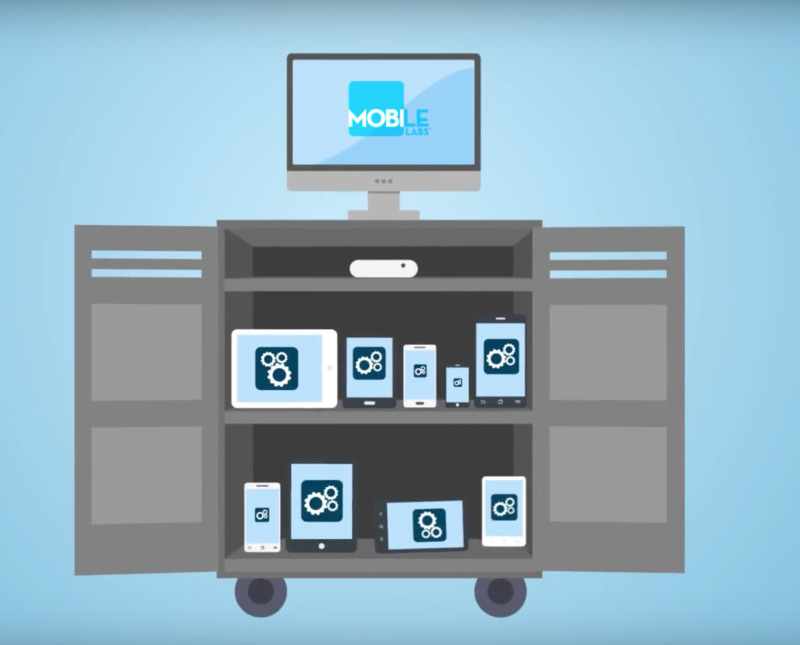 Check out our FAQ to answer common questions about this supercharged mobile device cloud. 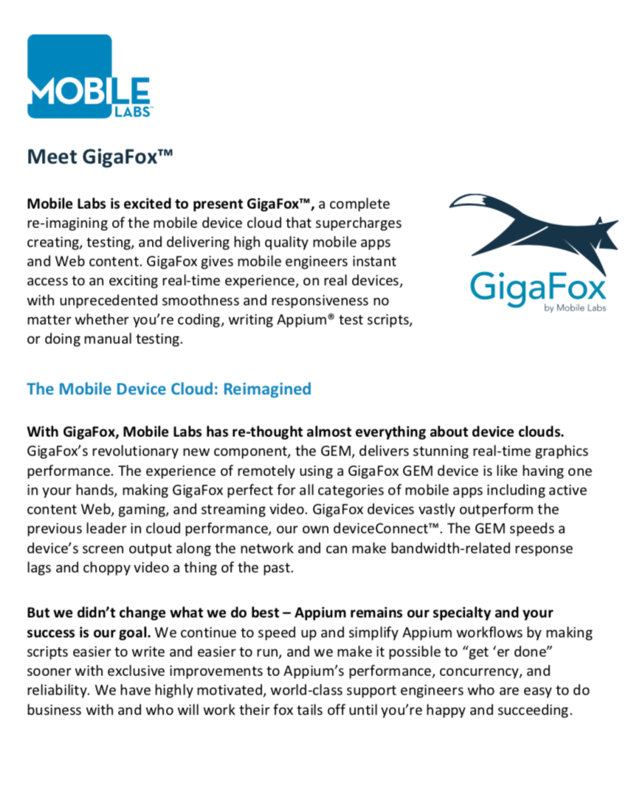 Learn more about GigaFox™, a complete re-imagining of the mobile device cloud that supercharges creating, testing, and delivering high quality mobile apps and Web content. 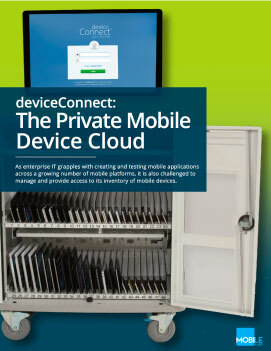 View this video and learn more about Mobile Labs' flagship mobile device cloud solution, deviceConnect. 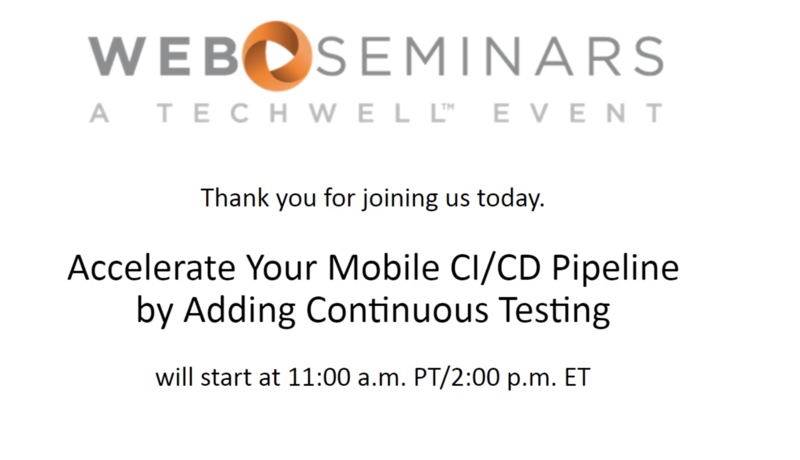 The most effective teams implement continuous testing and continuous delivery (CT/CD) to boost DevOps and mobile initiatives. 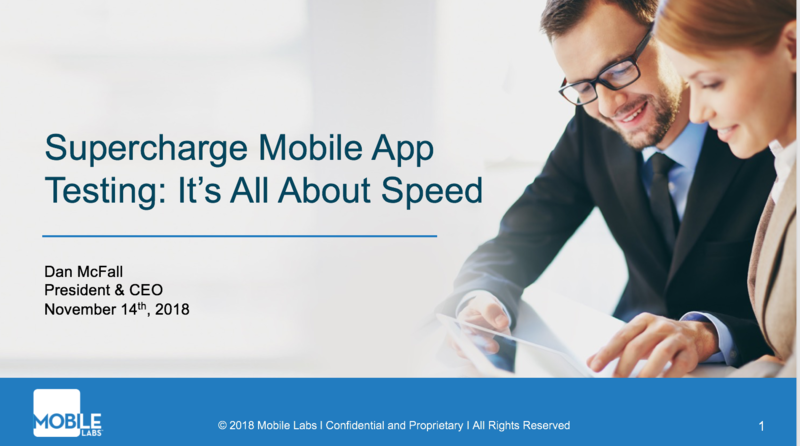 Find out how you compare to your industry peers by checking out our latest infographic describing our key findings from a survey sponsored by Enterprise Mobility Exchange. 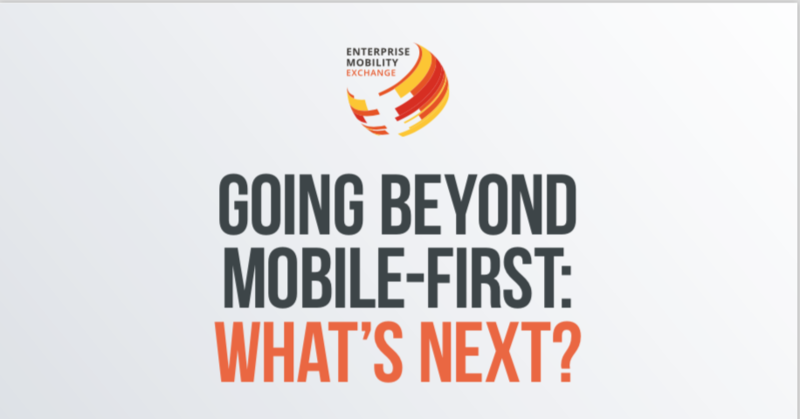 Going Beyond Mobile-First: What's Next? 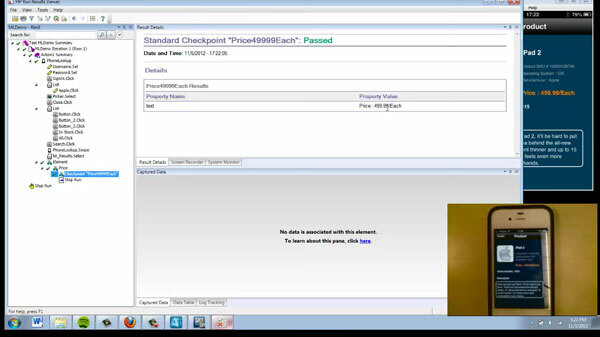 A market report from Enterprise Mobility Exchange. 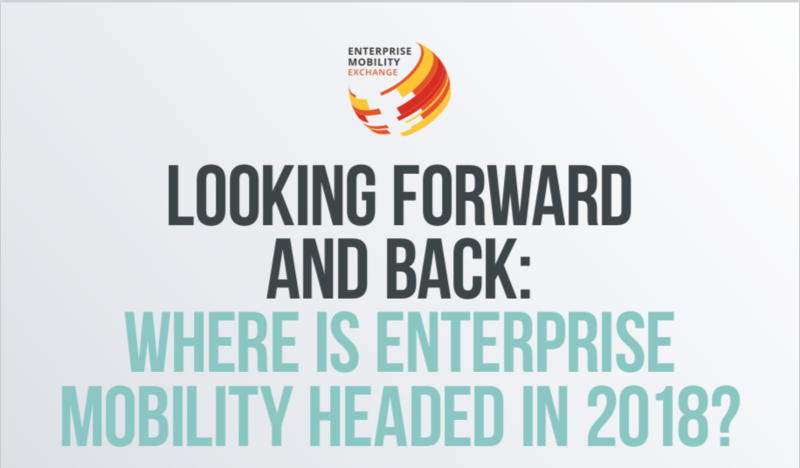 Where is Enterprise Mobility Headed in 2018? 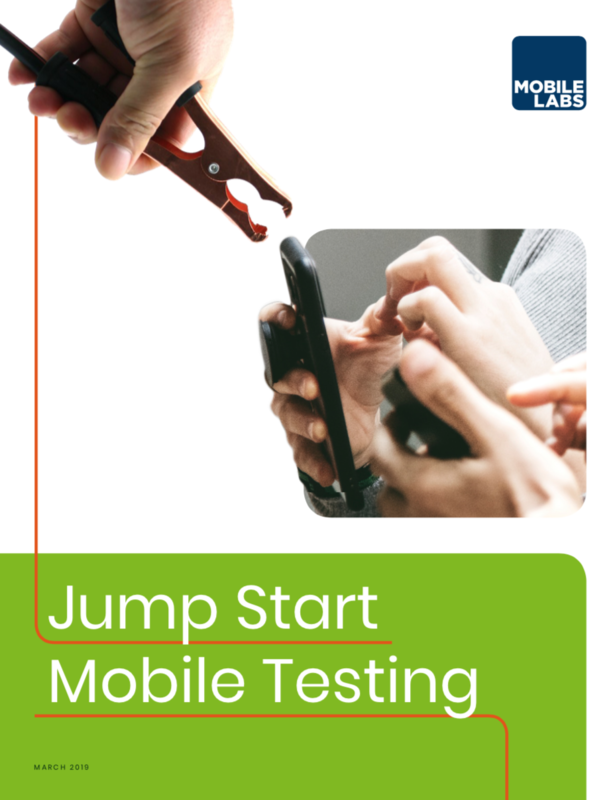 With new mobile apps, devices and technology popping up daily, how can your team of mobile testers and quality assurance keep up with mobile demand without sacrificing innovation? 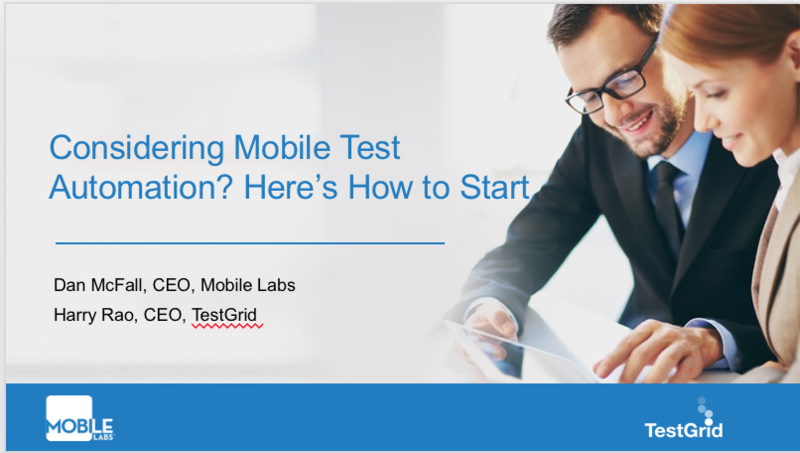 Mobile Labs and TestGrid reveal useful tips for enterprise mobility teams and QA to overcome common challenges for test automation. 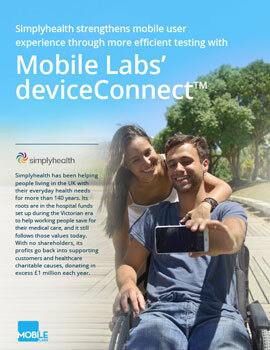 Want to join the ranks of the best mobile test labs? Here are 10 tips sure to get you on your way! 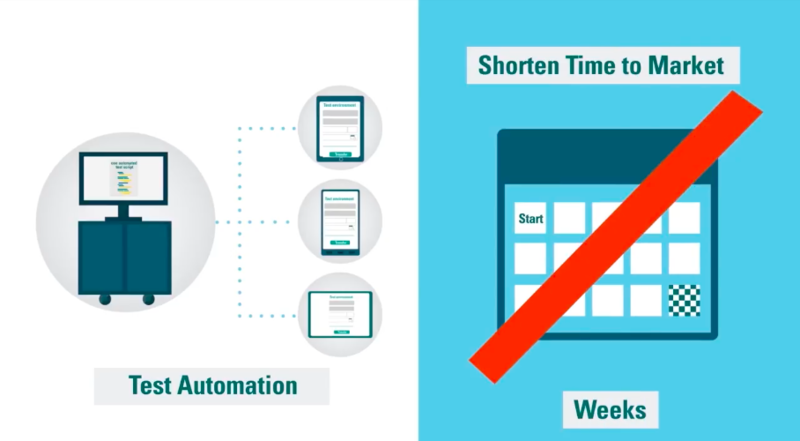 Enterprise mobility is a world that is quickly changing. But, how can you keep up with demand? 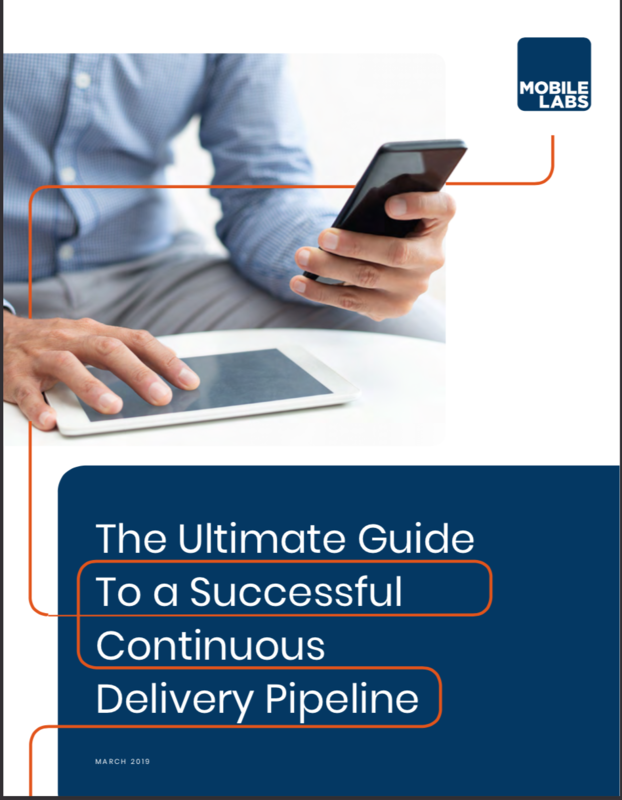 This white paper will provide valuable insight into managing mobile demand by building a strong continuous delivery strategy. 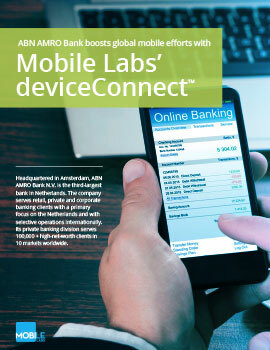 View this video case study and see how ABN AMRO leveraged Mobile Labs' deviceConnect for greater efficiency. 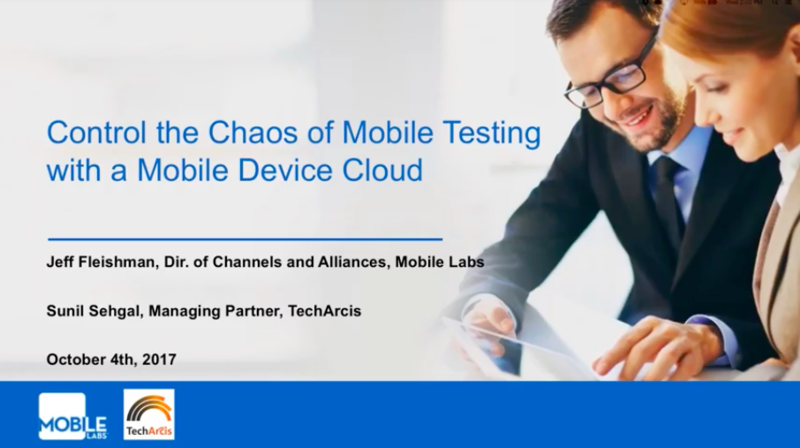 Mobile Labs and TechArcis discuss the benefits of setting up a mobile device cloud to help streamline mobile testing and device sharing across enterprise mobility teams. 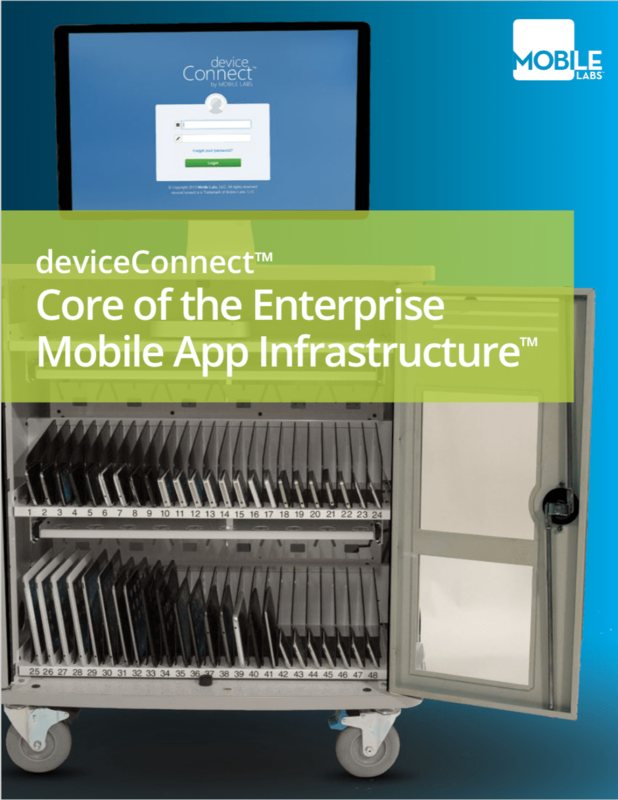 Learn more about Mobile Labs and our flagship solution, deviceConnect, available as both an on-premises or as a hosted solution. 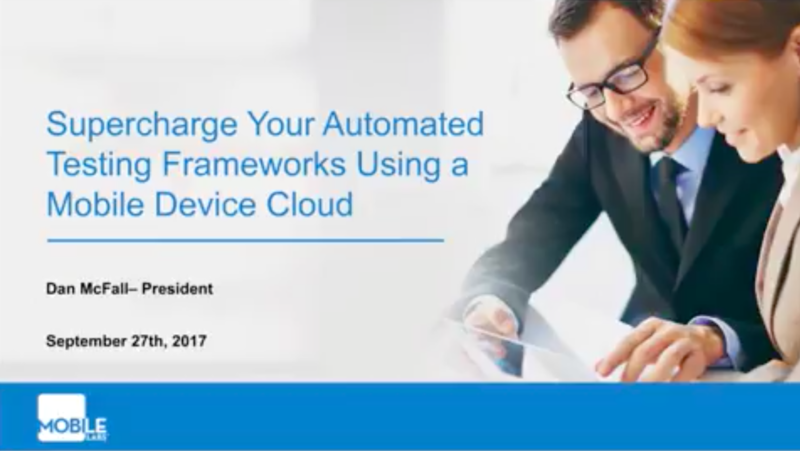 Learn the best practices for selecting a test automation tool, including Appium, with key tips on how to leverage each tool with a mobile device cloud. 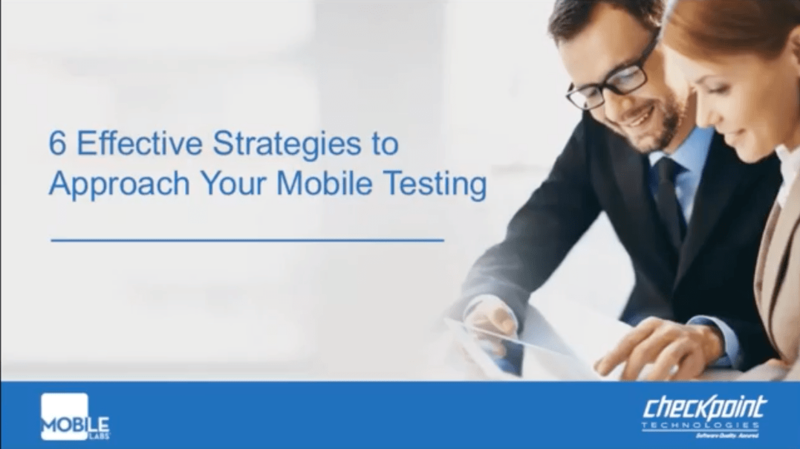 Checkpoint Technologies and Mobile Labs present 6 effective mobile testing strategies and solutions to better tackle mobile application testing! 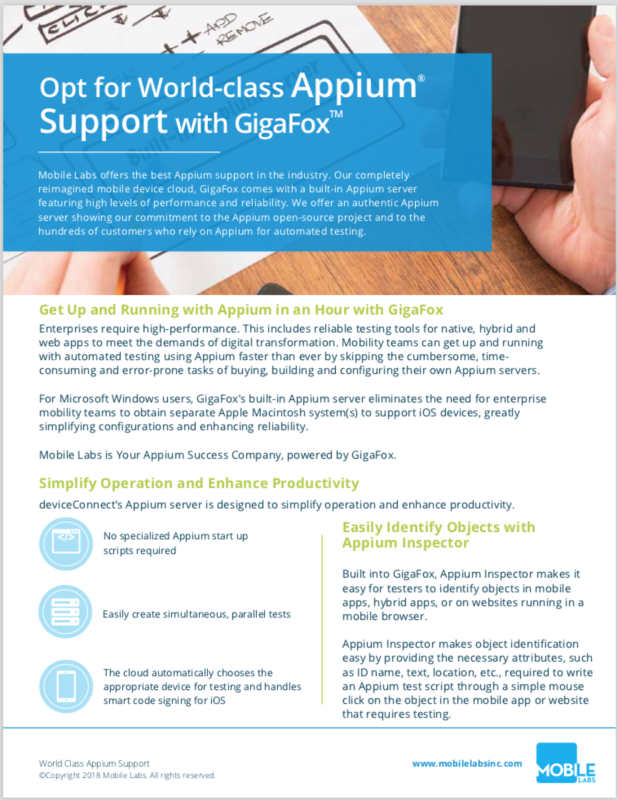 Learn more about Mobile Labs' world-class Appium Support, featuring a built-in Appium server that offers high levels of performance and reliability. 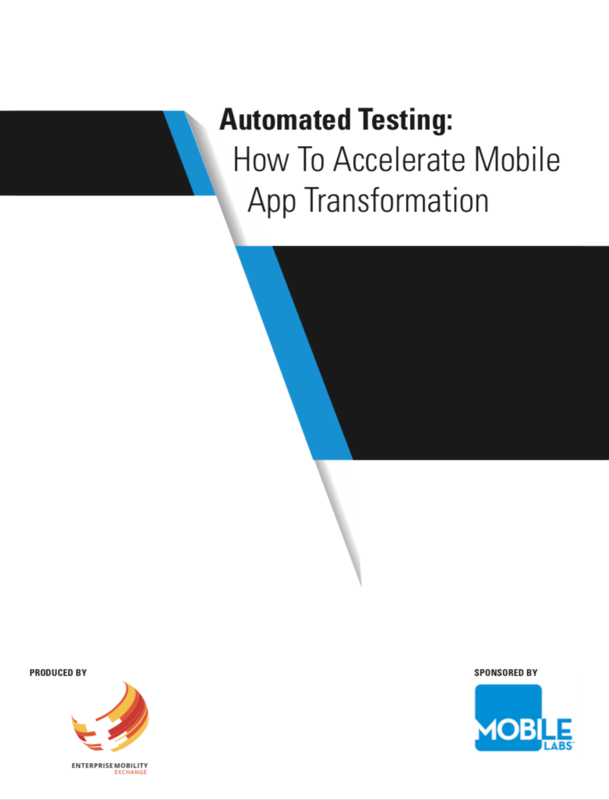 Mobile developers, testers and QA are under pressure to deliver mobile apps with continuous speed and quality to stay competitive. 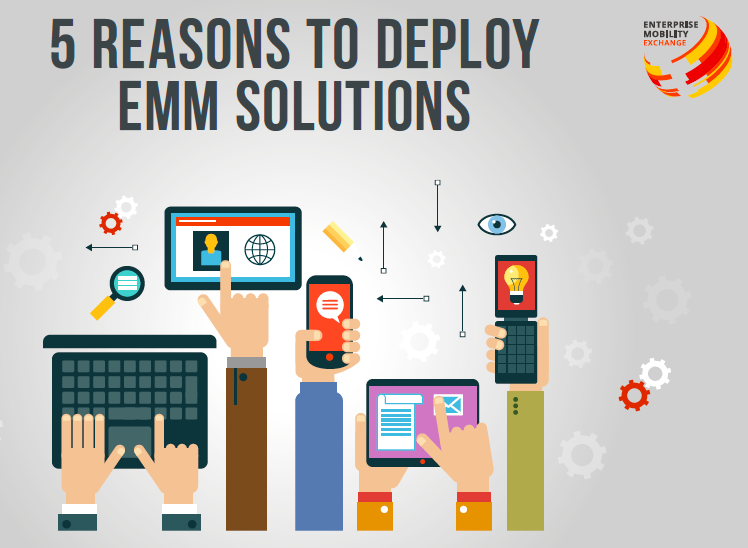 ​Today’s dependency on mobile applications is driving the rapid growth of the enterprise mobility market. 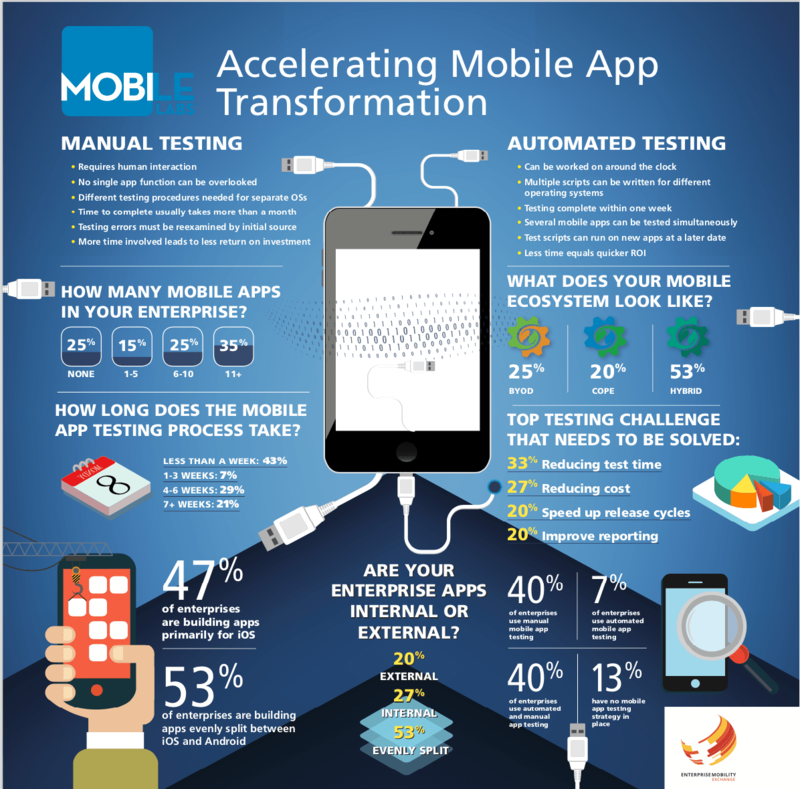 As more people and businesses become dependent on mobile applications, the push toward enterprise mobility increases. 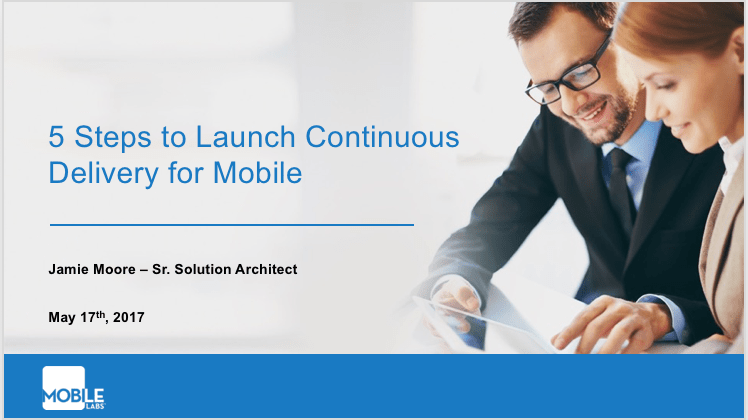 Mobile devices have become the primary venue for delivering customer facing, B2B, and workplace apps. 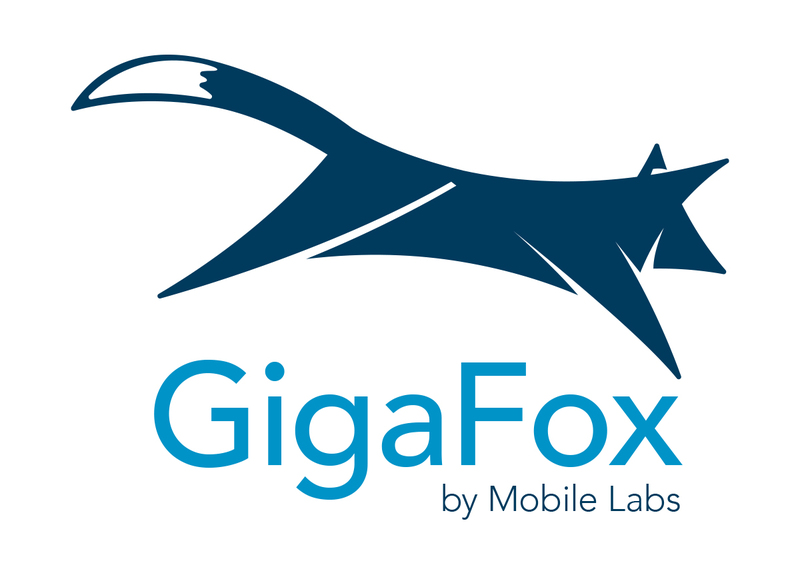 Mobile Labs GigaFox is a completely reimagined mobile device cloud designed to accelerate development and continuous testing for mobile apps and mobile websites. 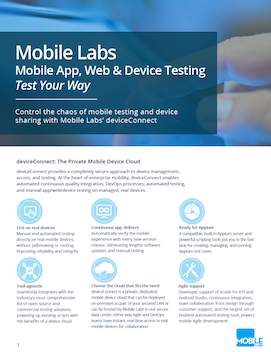 Demo Mobile Labs Trust™, an automated mobile app testing software that tests apps on all major mobile platforms. 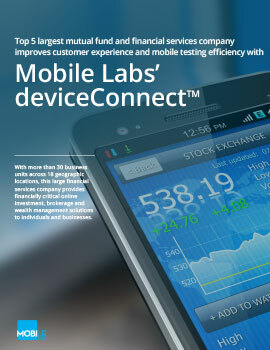 Learn more about Mobile Labs deviceConnect™ to simplify your mobile testing device management. 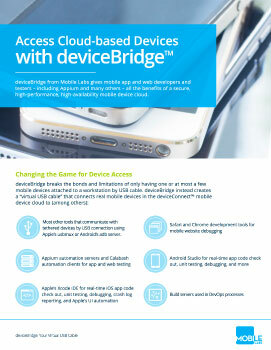 Learn more about deviceBridge™, a “virtual” USB cable that connects real mobile devices in the deviceConnect™ mobile device cloud. 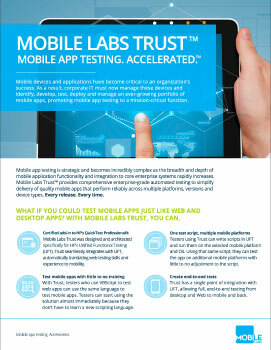 Learn more about how Mobile Labs Trust™ accelerates mobile application deployments. 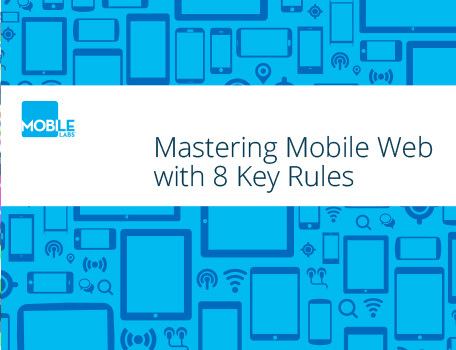 When it comes to mobile web design and testing, mobility plays by a far different set of rules than the desktops of years past. 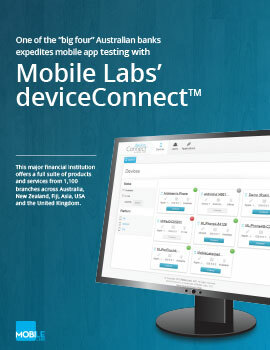 Top 5 largest financial services company improves customer experience & mobile testing efficiency with Mobile Labs’ deviceConnect™. With a user base of 4.6 million online customers and two million mobile users, this major Australian bank’s focus on delivering world-class mobile banking and payment innovations is constant. 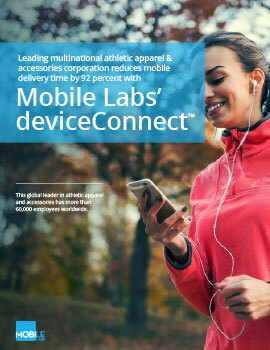 Learn how this multinational athletic apparel & accessories corporation reduced mobile delivery time by 92 percent. 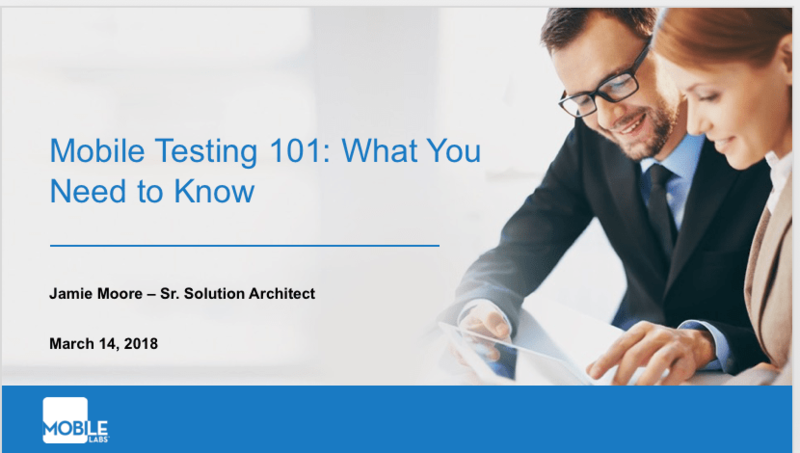 Discover the key characteristics of the most successful enterprises testing programs. 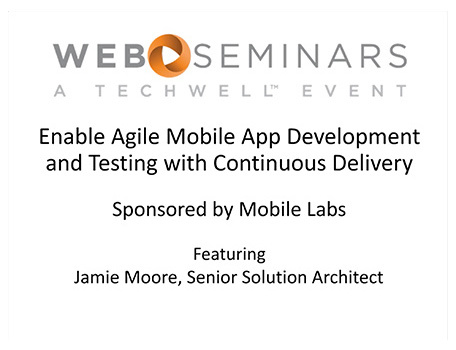 The time consuming, manual testing strategies of the past no longer work, so development and testing teams are having to work together to combat the challenge of agile mobile app development and testing.